I’ve never been able to find my name on a license plate. As cheesy as these items may be, people love them and more importantly for anyone in business, they love to buy them. We as human beings are wired to respond to our names, and seeing them (excluding mine, of course) sprawled across novelties makes us feel like we’re being addressed directly; as if these items at hand were made specifically for us. 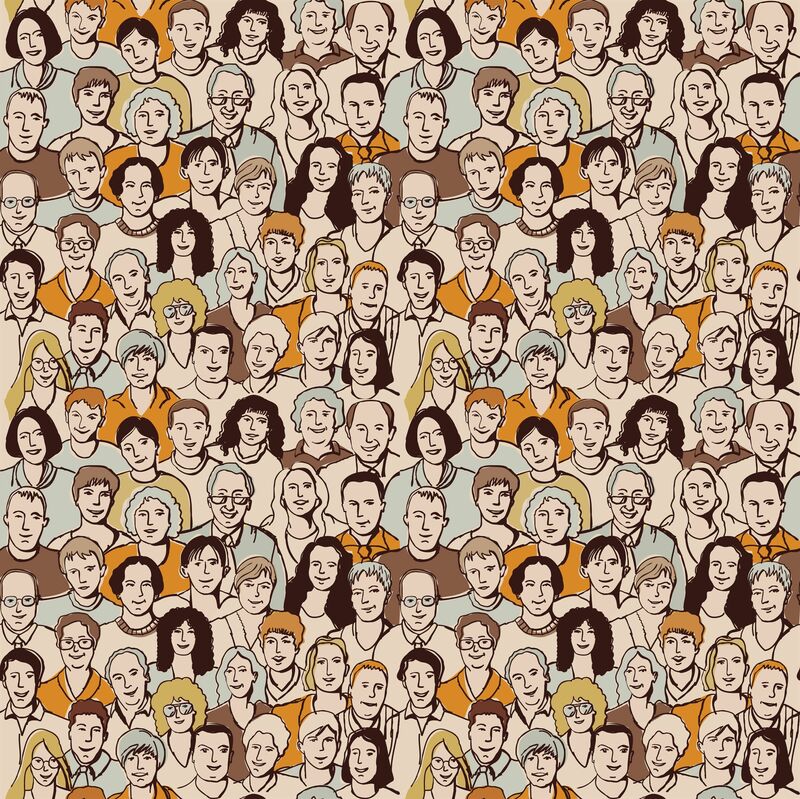 Personalization in inbound marketing works in the same way, but it doesn't just stop there. Personalization today is about offering a message that resonates on a deeper level; giving someone a holistic experience that takes into account their own preferences and needs. One of the greatest things about inbound marketing is its power to cater to specific buyer personas in this manner, but sadly, most brands still struggle with it on a daily basis. Below, I've highlighted three of the biggest personalization mistakes many are still making (but really shouldn't be). If you're making them too, don't worry! With the information here you'll be rid of them soon enough and see a boost in your conversion rates in the process. Let's get started. In the inbound methodology, lead nurturing is essential to moving leads down your funnel towards a purchase. The effectiveness of a lead nurturing campaign, however, is largely dependent on whether or not you have content relevant to each stage in the buyer's journey along the way. If you don't, you can risk being seen as irrelevant and out of touch with your audience's needs as well as losing their business. 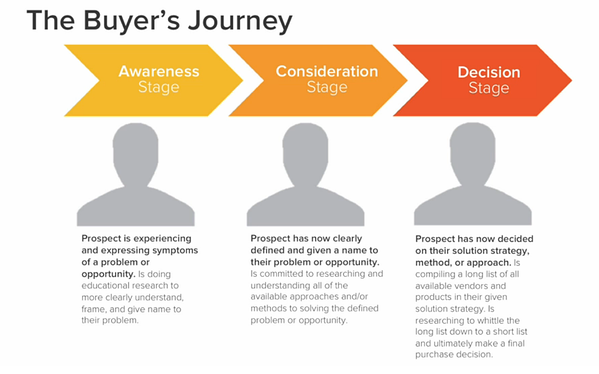 Depending on where people fall in the buyer's journey, have marketing materials ready for them. For example, if someone is in the "awareness" stage, they'll be looking for general, top-of-the-funnel content that helps them better understand and diagnose their needs. As they move further along the journey, however, they'll be better informed and want to see more specific insights from your content. With this in mind, consider creating content for each stage as suggested below. We open a video on YouTube then find ourselves sucked into a loop of endless "related videos" only to emerge an hour later with no recollection of how we got there. As counterproductive as this might be at times, this is the kind of effect you should aim for with your marketing. You want to capture your audience's attention with your content, keep it as long as possible, and hopefully, nurture them down the funnel. When someone reaches the end of a blog article on your site, for example, consider recommending more on the same topic or some that others like your reader have enjoyed. 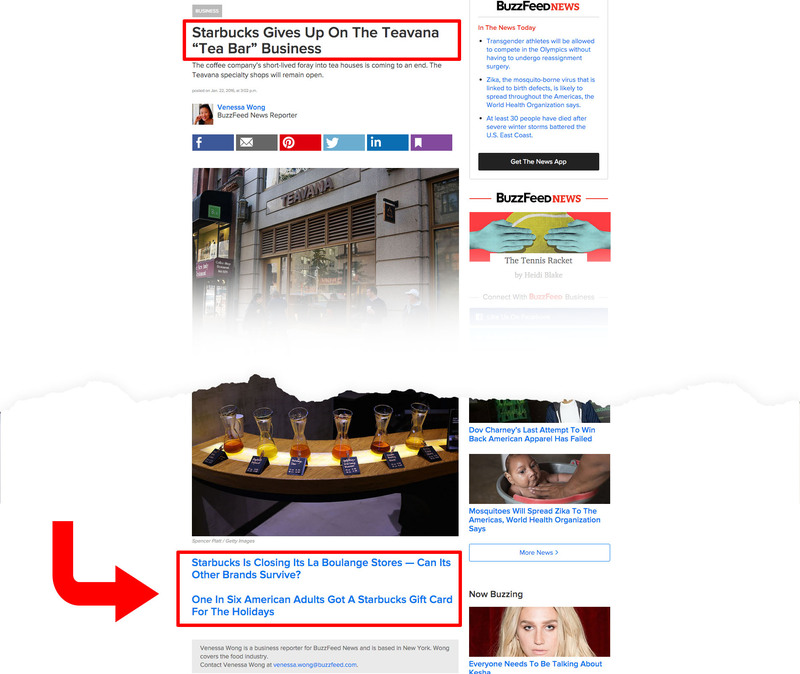 Not only do these recommendations give the reader a more personalized experience, it keeps them engaged on their websites longer, providing more opportunities for nurturing and ultimately, conversion. You can also try using the same idea on your offer thank you pages or even exit-intent popups. They say you can take the man out of the jungle, but you can't take the jungle out of the man. In other words, no matter where people go in life, the values, interests, and behaviors they were raised with are likely to stay with them. The same idea applies to new visitors to your website and their "origin." Whether someone lands on your site from a search engine or social media post, via a laptop or an iPad, the message and behavior that brought them should align with the landing page, article, etc. they encounter on your site. As MarketingProfs describes here, "If you know a visitor comes to a site searching for one item, such as a ski jacket...then automatically adapt the landing page to show ski jackets to drive deeper engagement..." If they clicked through to your site from a mobile device, perhaps show them information on your mobile app. The point is, take what you know about your audience and their behavior and use it to optimize the content and user experience you provide. The better aligned your marketing is with your audience's needs, the more personalized the experience will feel, and the more likely you will be to earn their conversion.